Click the image above for more info on how you can win a FREE ticket to the gala and get a picture with our celebrity guest! 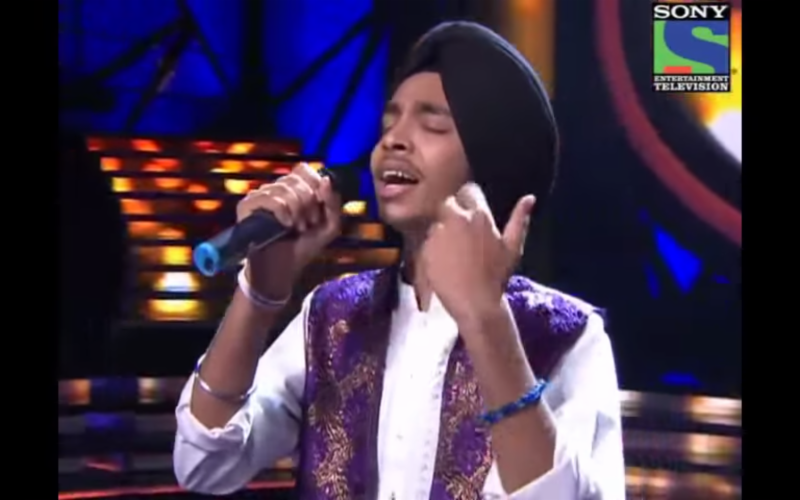 Listen to this NEW SONG by Indian Idol singer, Devender Pal Singh! Back by popular demand! 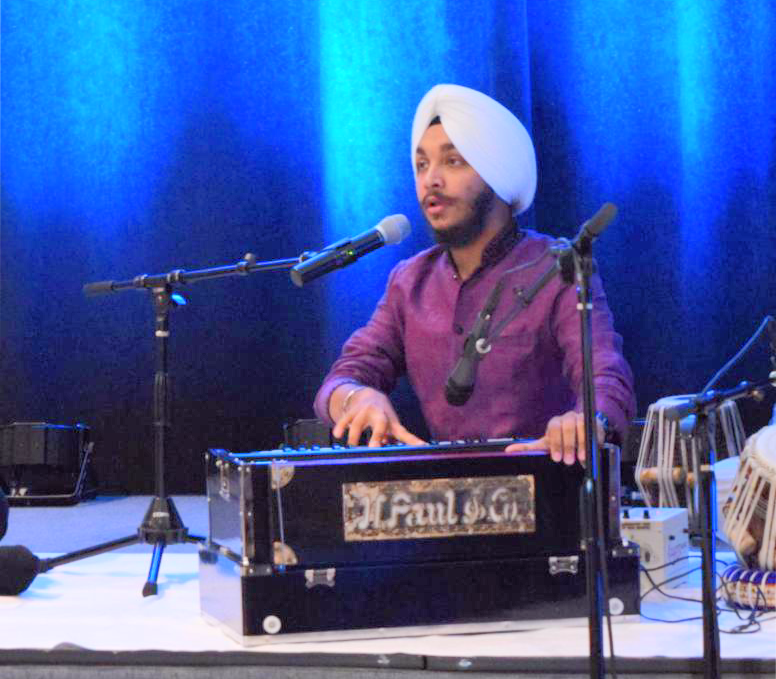 Devender Pal Singh, a young Punjabi artist, who gained world recognition as a contestant on Indian Idol at the age of 18, will be returning to perform at this year’s EcoSikh benefit gala on June 21st. As a talented and environmentally conscious singer, he has proven to be a wonderful role model for Sikh youth across the globe. 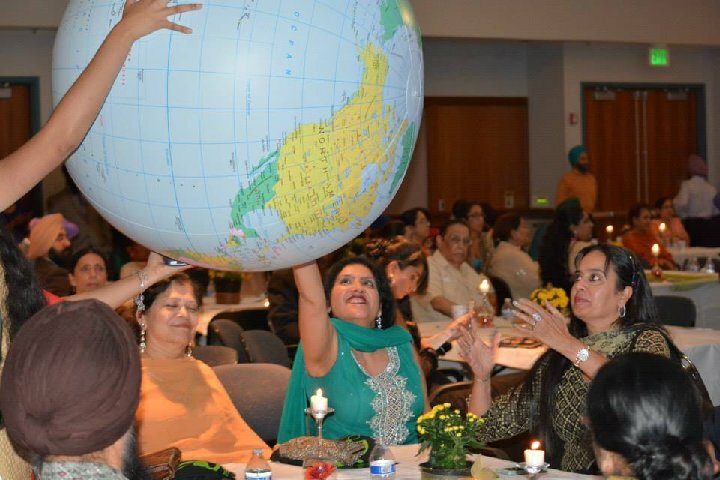 Devender Pal Singh will be performing at the EcoSikh event following performances in several other North American cities. Don’t miss your chance to see this performer UP CLOSE and LIVE! 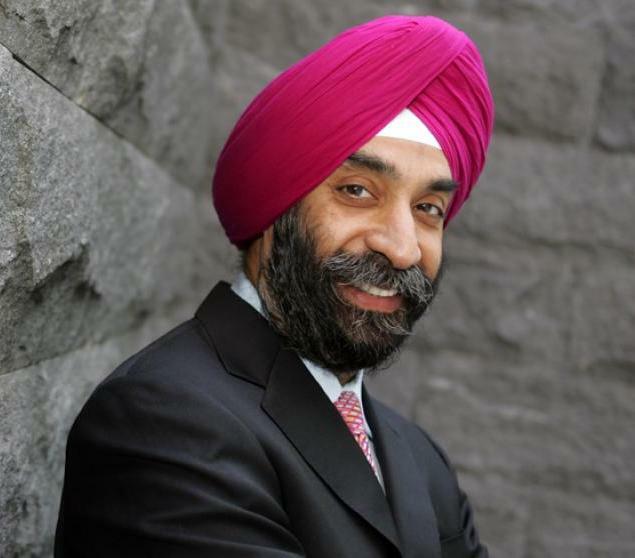 Mohanbir Sawhney, a widely accredited business consultant for many of the world’s top companies. Dr. Mohanbir Singh Sawhney is world-renowned scholar, teacher, innovator and pioneer. His research and teaching currently focuses on advanced digital marketing, engagement marketing, business innovation and enterprise analytics. He has developed concepts like the Innovation Radar, e-Hubs, Innomediation and the Sentient Enterprise. Dr. Sawhney is also a prolific author, having penned several books on economic development and building more efficient business models, and a book of poems on his personal journeys. Be sure to purchase your tickets now to hear Dr. Sawhney’s thoughts on how technology and innovation will help improve the life and environment we live in. Don’t miss this inspiring speech! 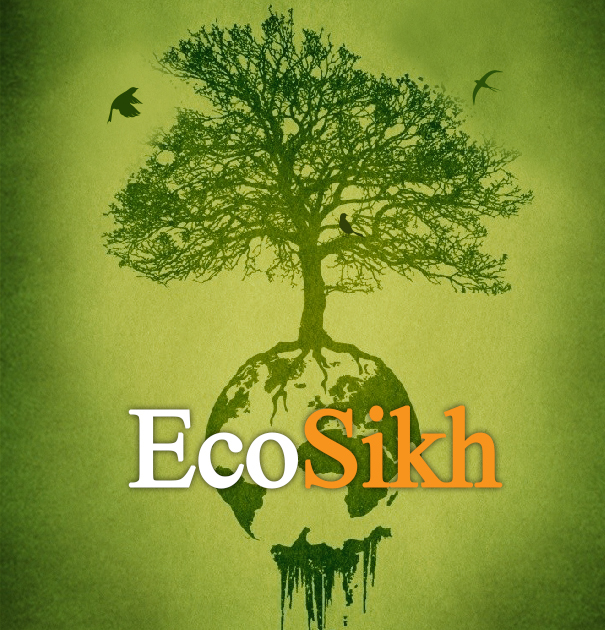 Come to Support Sikh Environmental Action and Make the World a Better Place for Future Generations! To volunteer and to join the team, please contact any of the team members in the right column. Let’s join hands in making Mata Dharat livable and lovable for future generations. You are cordially invited for a fun-filled and inspiring evening to connect on shared values, beliefs and the environmental issues facing our world.